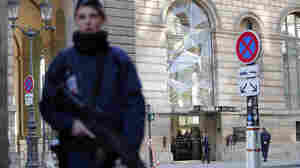 February 3, 2017  A machete-wielding man shouted "Allahu Akbar" and attacked a security patrol near the museum on Friday, prompting a soldier to shoot the man, wounding him, the head of Paris police says. 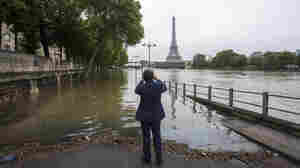 June 2, 2016  The swollen Seine River and its tributaries flooded Paris roadways, effectively isolating neighborhoods and towns. 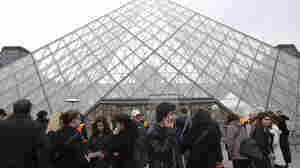 The Louvre announced it would be closed Friday to move artworks in vulnerable areas. April 10, 2013  Striking workers say the pickpockets who operate inside the galleries have become increasingly aggressive.